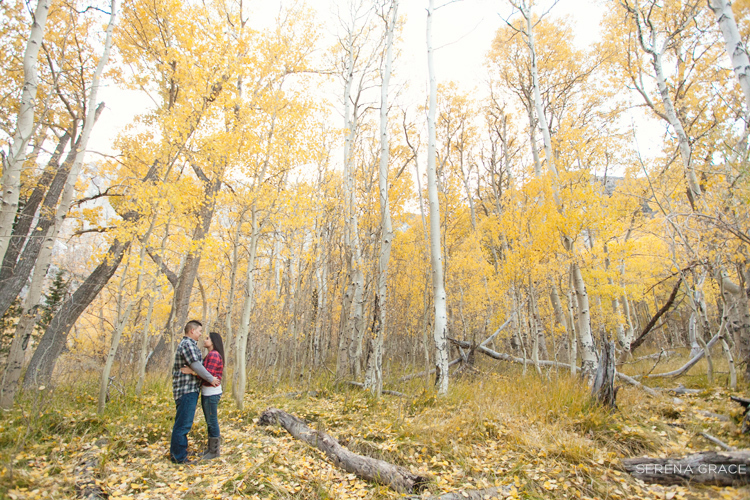 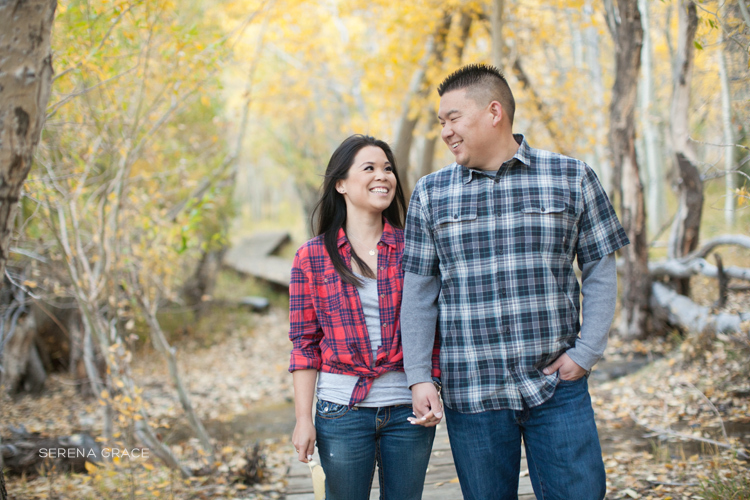 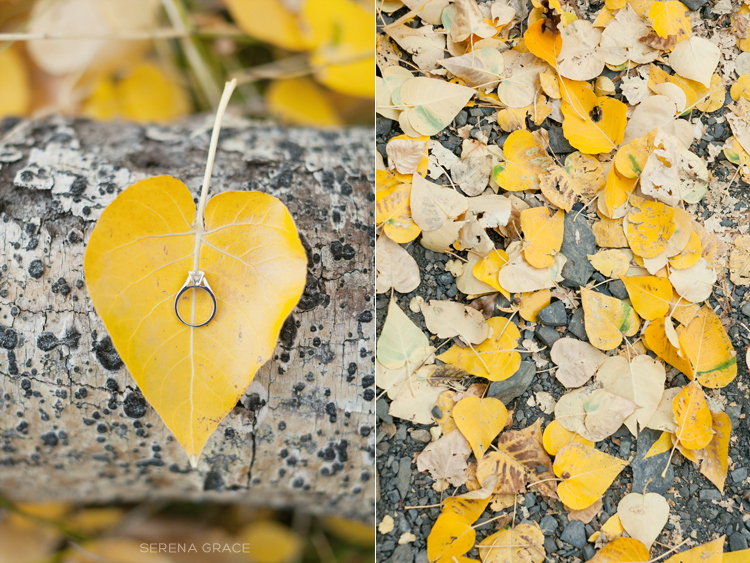 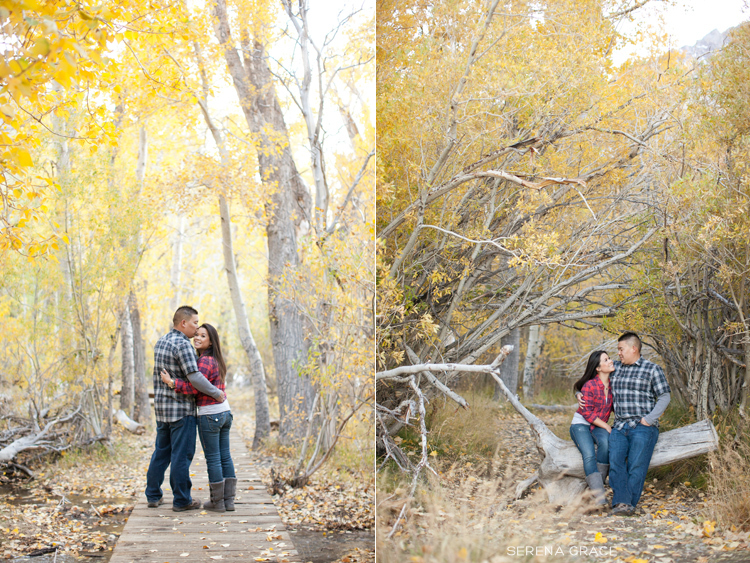 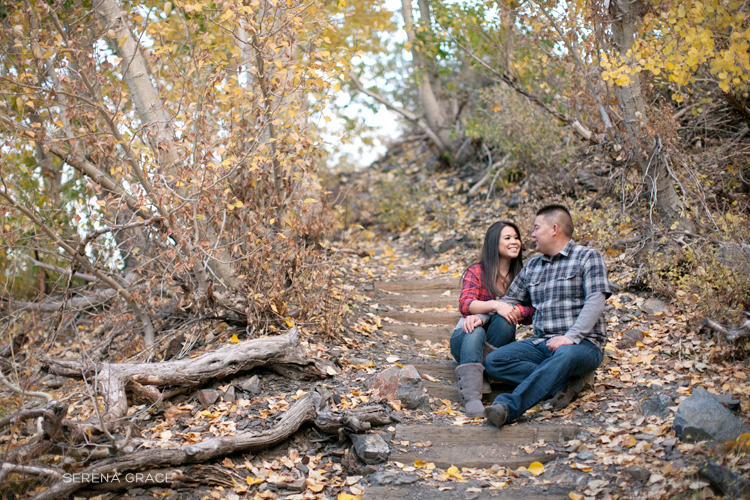 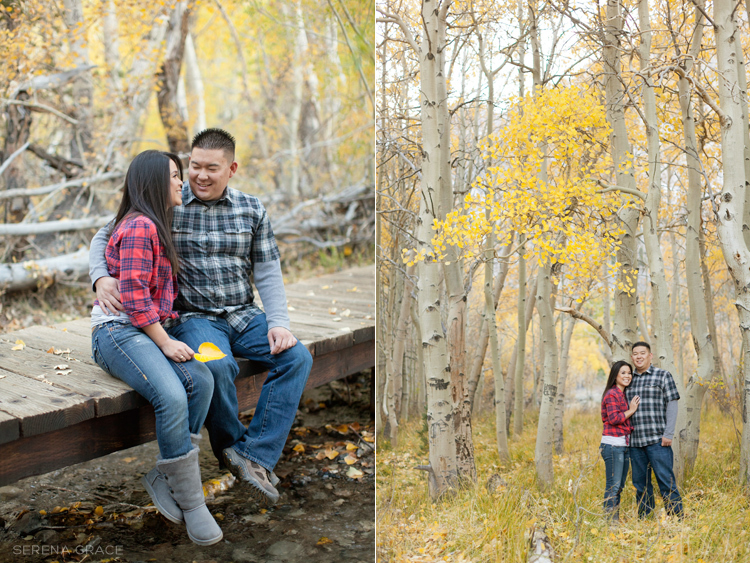 A few weekends ago I got to shoot an awesome destination engagement session in Mammoth with Sze-Wei and Brandon! 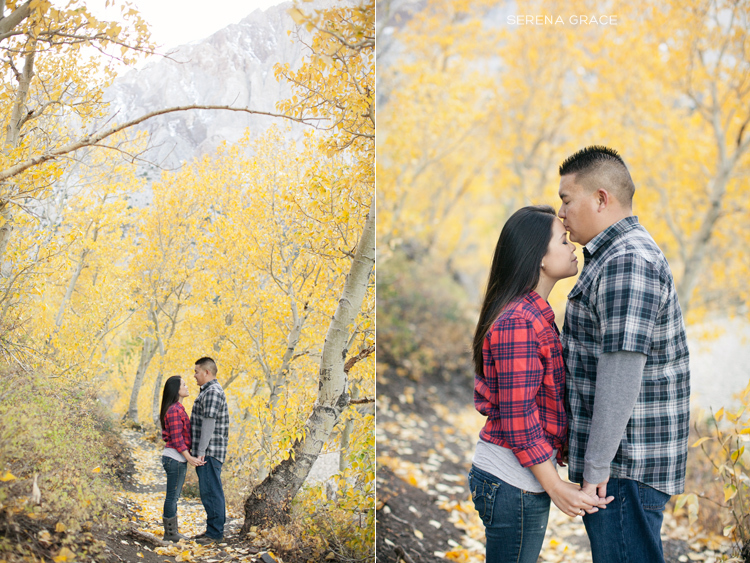 They both live in LA but wanted a change of scenery for their photos. 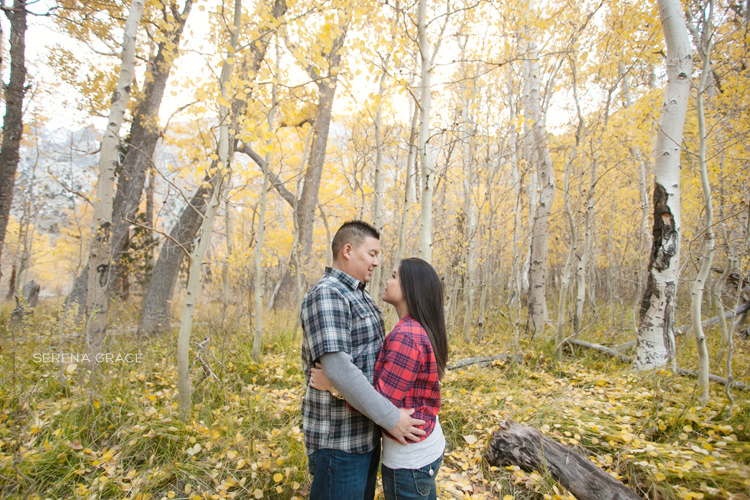 Plus, they spend a lot of time in Mammoth camping and fishing, so it’s a place that has special meaning to them. 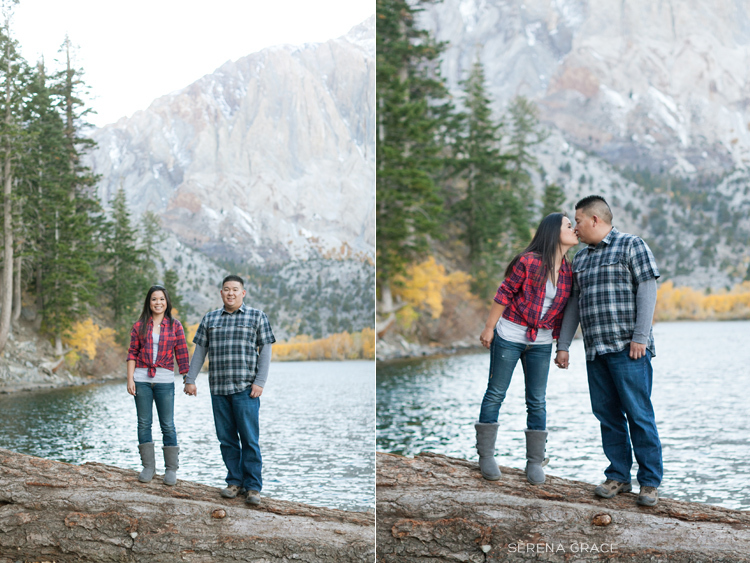 While it was super cold (for me) in Mammoth already, I loved getting to photograph at new locations! 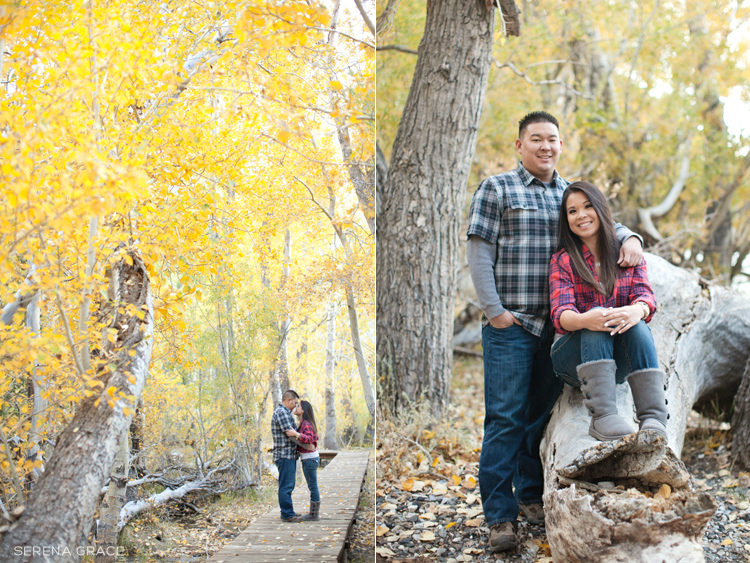 And Sze-Wei and Brandon picked some great spots to shoot at!